Much of the decline is attributed to the fall in sales figures for Tata Motors' commercial vehicles and the Tata Daewoo group. 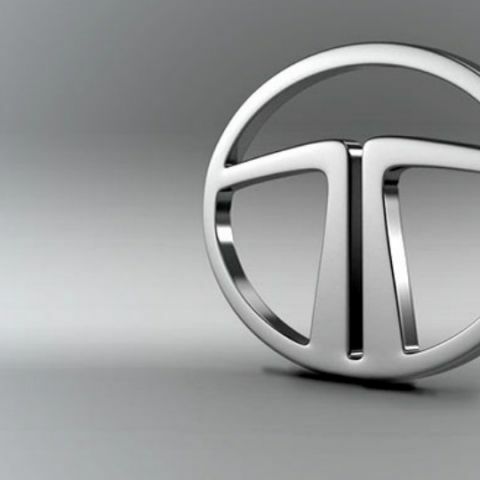 The latest sales figures are in for Tata Motors Group's global sales figures, posting a two percent decline in overall unit numbers taking all divisions of the Tata Motors Group into consideration. In this number, while passenger vehicles have improved by one percent, the fall of eight percent in commercial vehicles and of the Tata Daewoo group accounted for most of the decline. It is not yet clear if GST rates have affected in the eventual fluctation of sales figures. New Delhi, July 12, 2017: The Tata Motors Group global wholesales in June 2017, including Jaguar Land Rover, were at 90,966 nos., lower by 2%, over June 2016. Global wholesales of all Tata Motors’ commercial vehicles and Tata Daewoo range in June 2017 were at 30,241 nos., lower by 8%, over June 2016. Global wholesales of all passenger vehicles in June 2017 were at 60,725 nos., higher by 1%, compared to June 2016. Global wholesales for Jaguar Land Rover were 49,422 vehicles (*JLR number for June 17 includes CJLR volumes of 6,966 units). Jaguar wholesales for the month were 12,463 vehicles, while Land Rover wholesales for the month were 36,959 vehicles. *CJLR – It is a JV between JLR and Chery Automobiles and is an unconsolidated subsidiary for JLR.